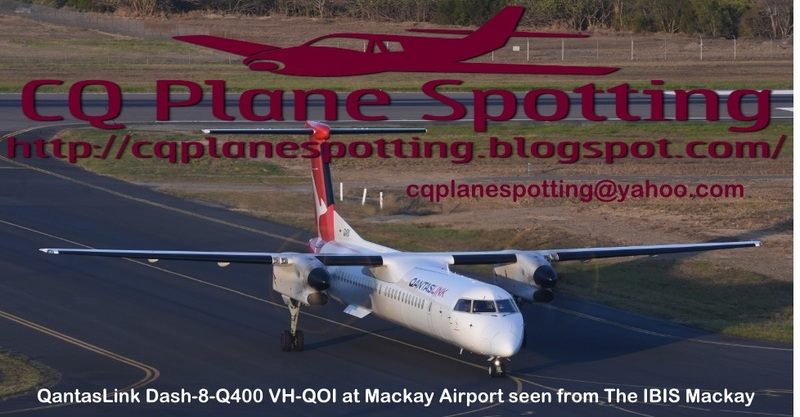 During the afternoon on Monday 6 August, Royal Australian Air Force (RAAF) Boeing B737-7ES / E-7A Wedgetail Airborne Early Warning & Control (AEW&C) aircraft A30-005 was believed to have conducted a missed approach at Mackay Airport. A30-005 was flying as "Wedgetail 01" and reportedly flew up to Mackay via an inland route from RAAF Base Williamtown near Newcastle in New South Wales. After completing its airwork at Mackay Airport, A30-005 then completed a missed approach at the Sunshine Coast before flying back towards the South.